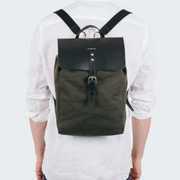 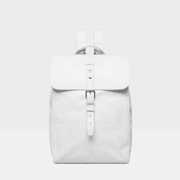 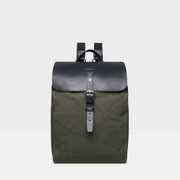 Small backpack made in organic cotton canvas and leather. 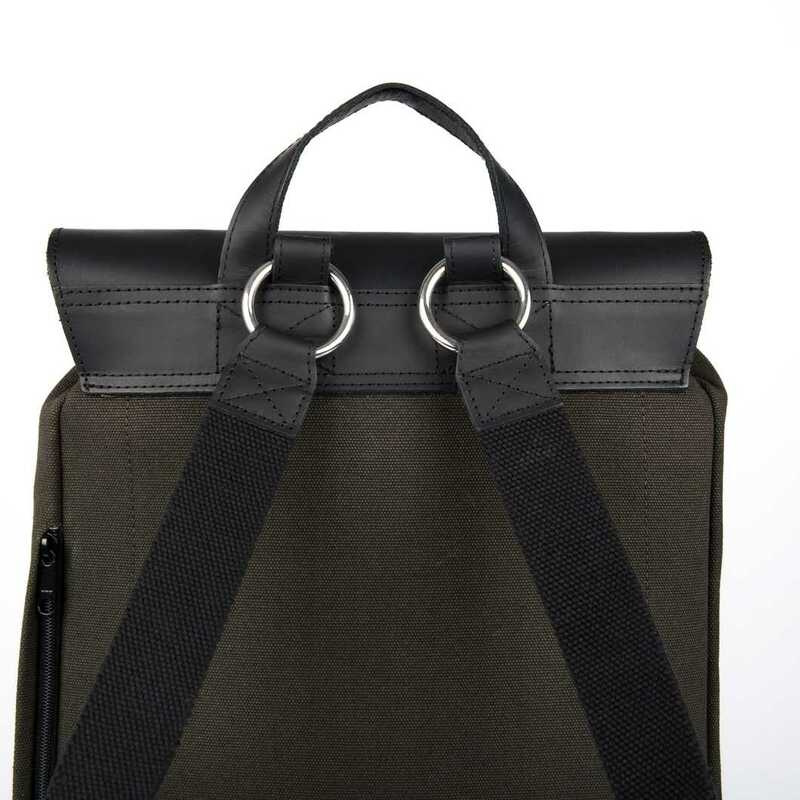 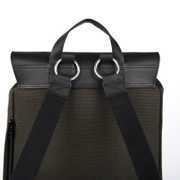 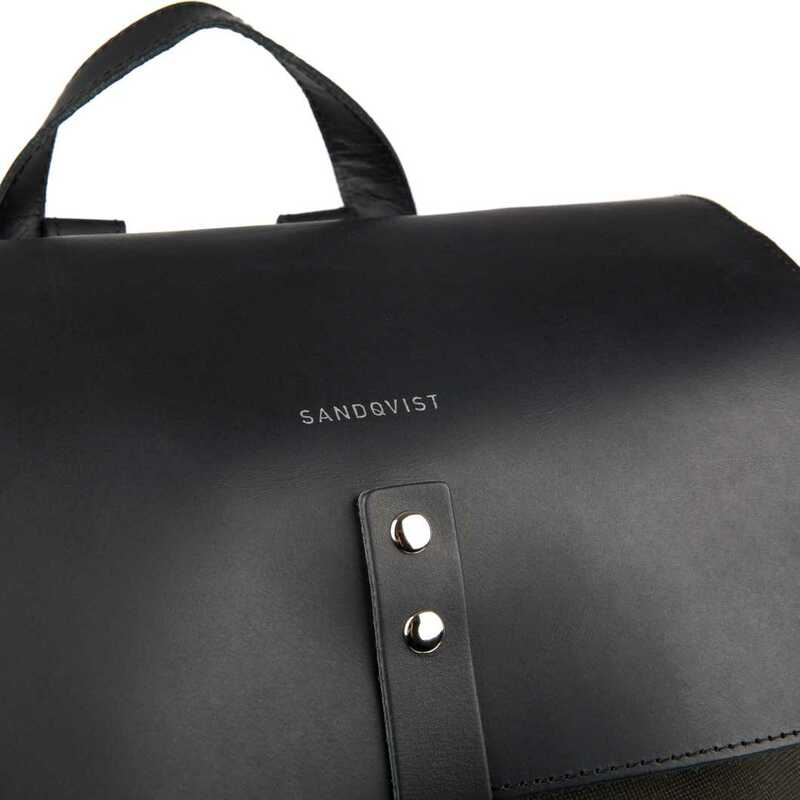 ALVA is a great backpack for work and leisure, matching both your dressed and casual outfits. 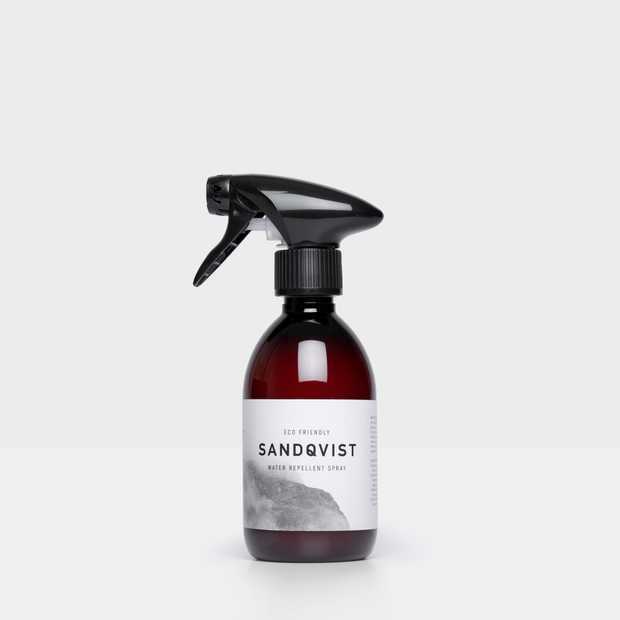 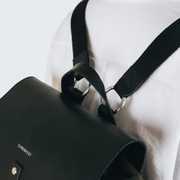 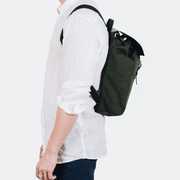 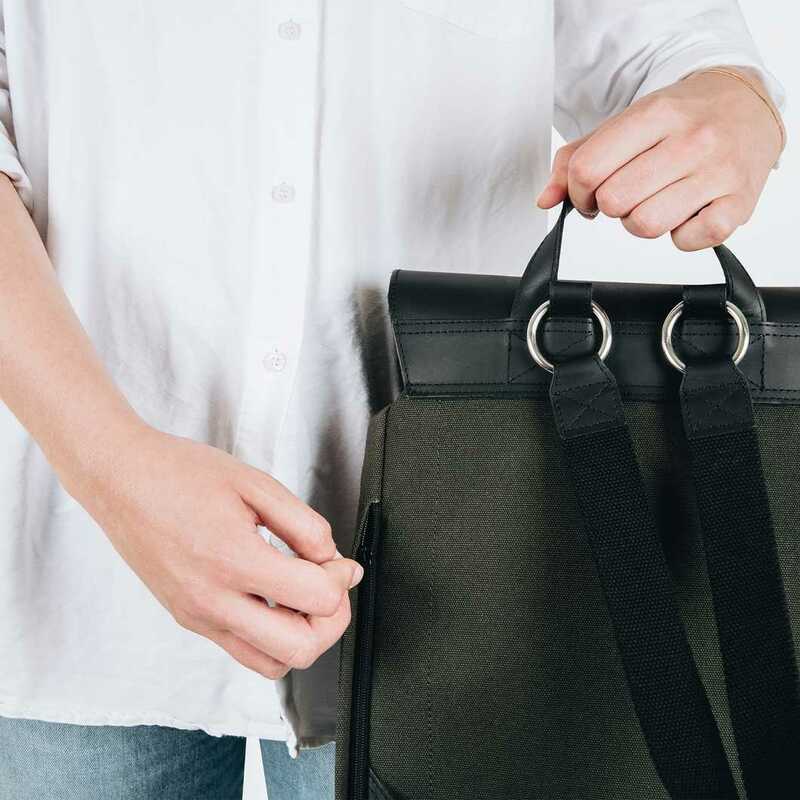 Small backpack from our Grand Canvas series, sealed with a metal bucket, carrying up to 11 L. The cotton canvas and thick leather makes the bag very durable. 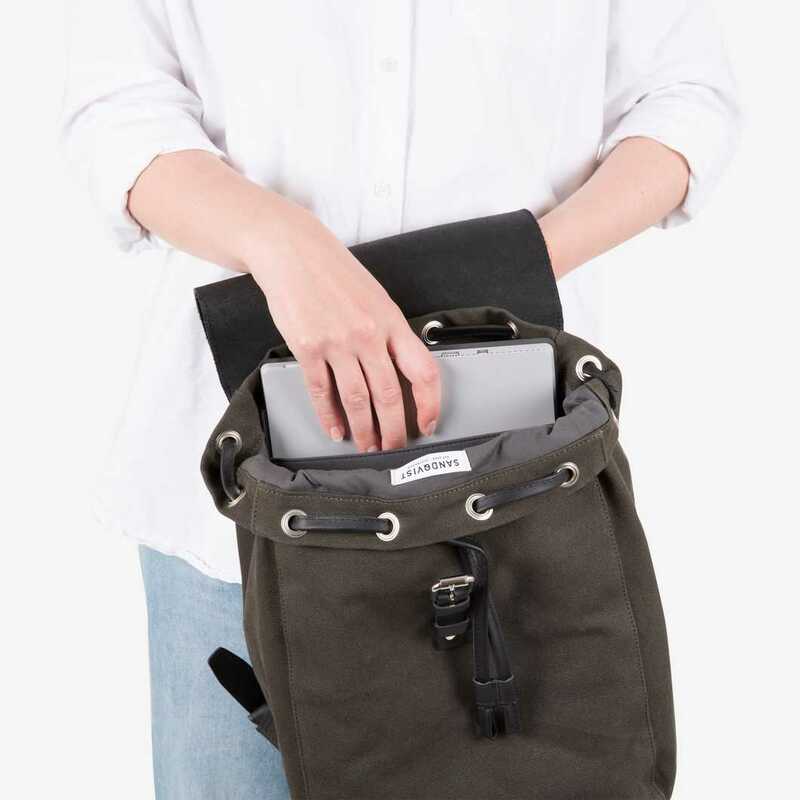 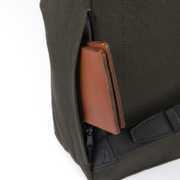 Inside features like a 13" laptop sleeve, inner slip pockets and one inner zipper pocket, will help to keep you organized. 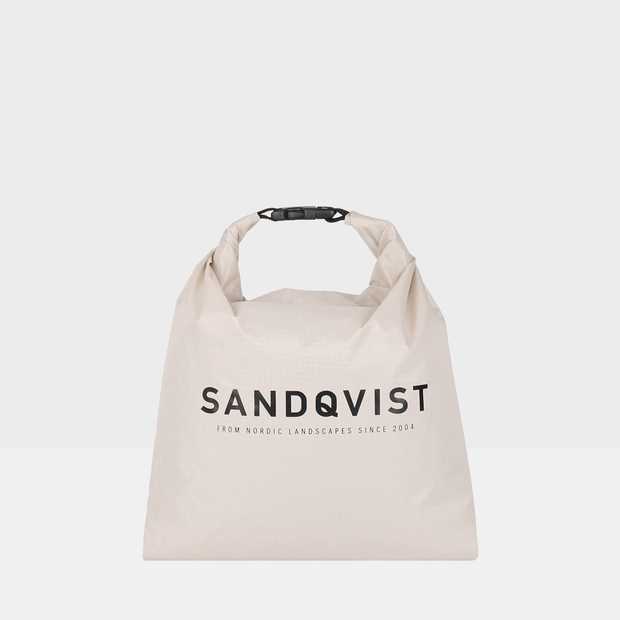 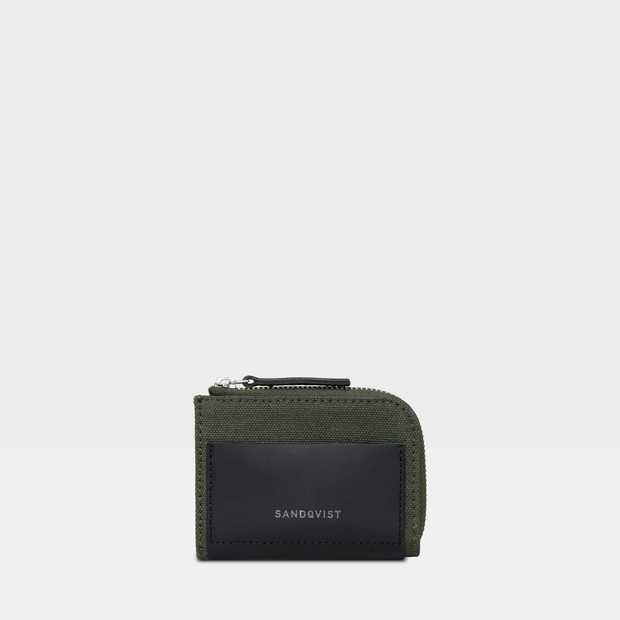 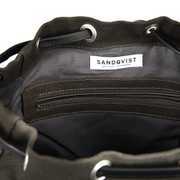 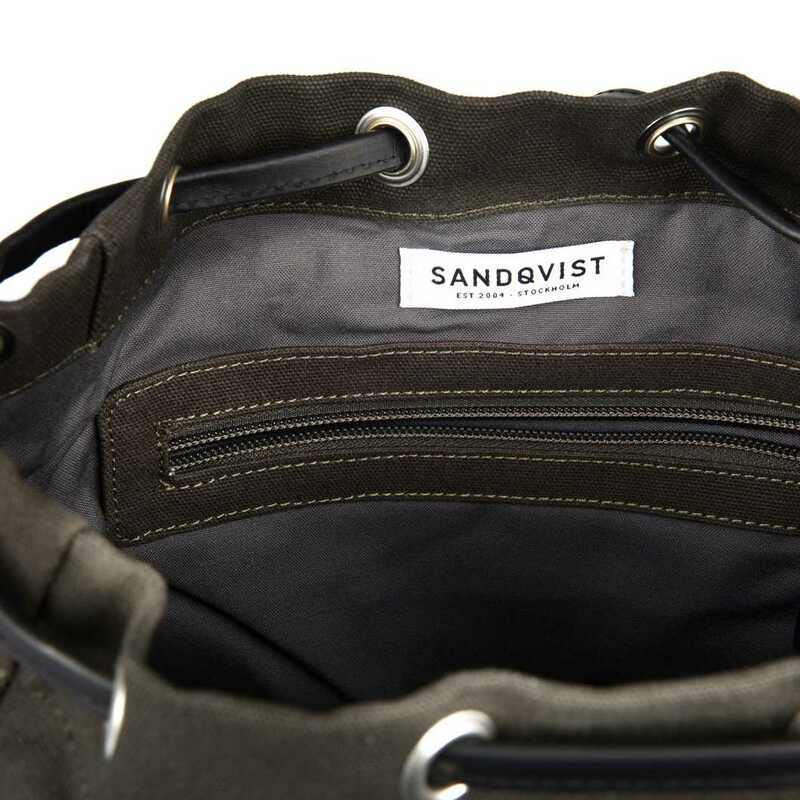 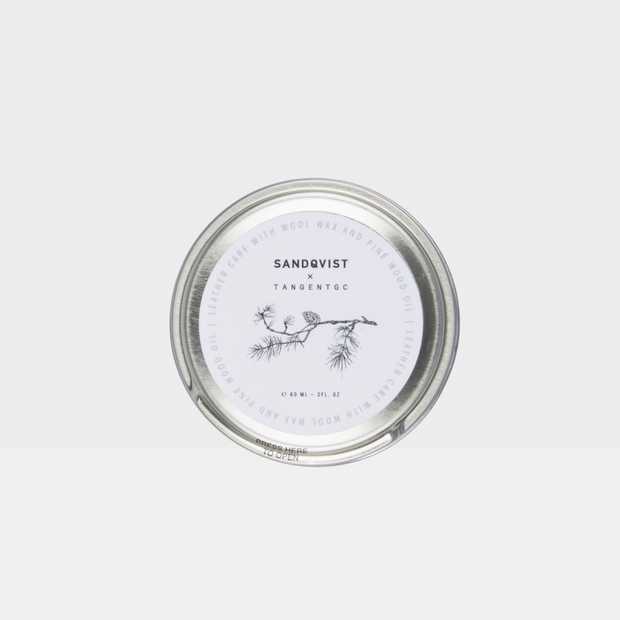 A hidden zipper pocket placed on the side of the bag provides easy access to frequently used items.